Brazil’s recession has deepened as the country’s economy shrank by 1.7% in Q3 of 2015 compared with the previous quarter. The country’s GDP dropped 4.5% on an annual basis as investments fell 15%. Brazil’s unpopular President Dilma Rousseff has been trying to cut spending and raise taxes and this new fall in economic activity will make the latter harder. Dilma Rousseff’s government is also entangled in a massive corruption scandal. The drop in economic activity was largely due to a drop in investment, which fell by 15% compared with a year ago. That has been falling for nine quarters in a row. Unemployment is at a six-year high and inflation is running at 10%, meaning household spending is being squeezed. Brazil’s credit rating was cut to junk in September because of mounting political turmoil and the difficulties faced by Dilma Rousseff’s government in tackling growing debt. 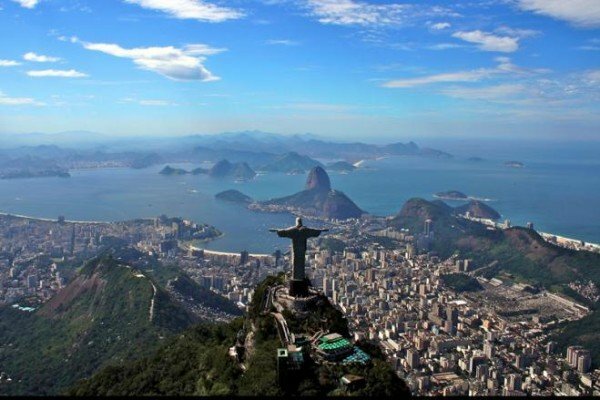 The rating means most of the world’s major investors cannot lend to Brazil. In September, the Brazilian government announced a $7 billion package of spending cuts aimed at plugging the huge black hole in the country’s 2016 budget. Dilma Rousseff’s public approval rating has hit record lows. Brazil’s economy has been depressed by the end of the global commodities boom, while a corruption scandal centered on state oil giant Petrobras has damaged investor confidence.